Updated Sunday October 22, 2017 by DGSA. How can you or your business support DGSA? CORPORATE SPONSOR: $250, $500, $1,000 and $1,500 levels are available. Businesses receive a team sponsor, banners at Optimist Park and a advertisements on DGSA's website. All of these are designed to help promote your business and show your support of the DGSA . To check out the various sponsorship options, go to the DGSA Sponsorship Store to purchase a sponsorship online. CASH / MATERIAL DONOR: You or your business can support the DGSA with donation of cash or materials needed for future projects. We encourage you to consider sponsoring a dugout, batting cage, or lights for a field. 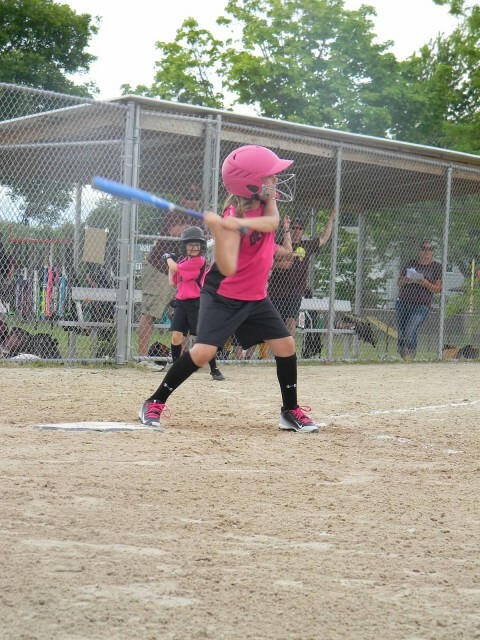 All registration fees, team sponsor funds and concession stand proceeds are used each year to put our girls on the field. This covers equipment, umpires, and uniforms. We encourage you to help improve the conditions for our players by making these capital improvements possible. Please contact Travis Runke for more information on any of these items.